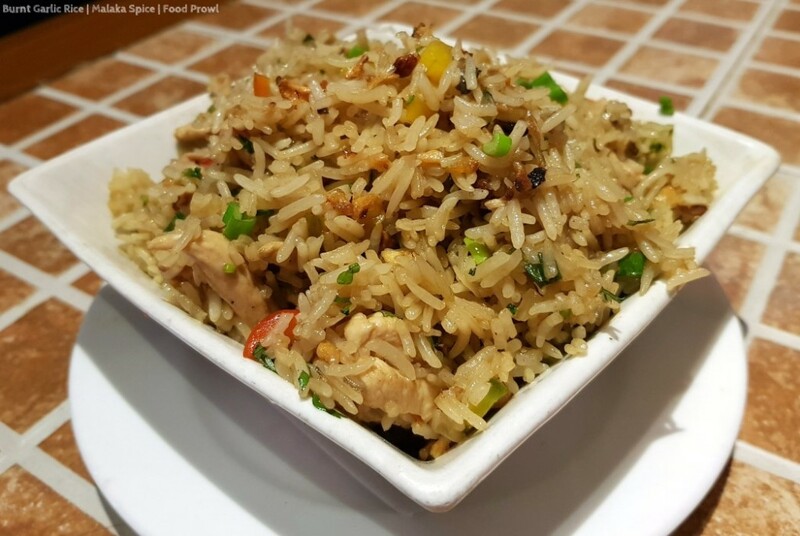 Malaka Spice has been serving some fantastic South East Asian Cuisine since they opened their doors in the then quaint by lanes of Koregaon Park way back in 1997. Over the years Koregaon Park grew into the post preferred destination for hospitality industry and one of the most flourishing real estate of Pune, in the mean while Praful Chandawarkar and his wife Late Cheeru Chandawarkar’s endeavor Malaka Spice grew from its humble beginnings to now a full fledged hospitality brand that operates 6 restaurants across 3 cities in India. 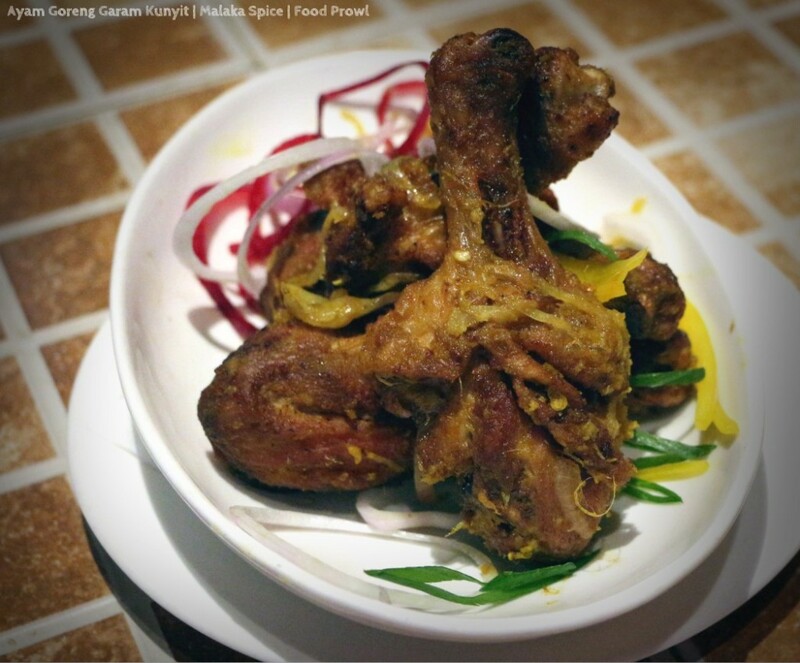 Malaka spice can be counted among the top echelon of Pune’s success stories. 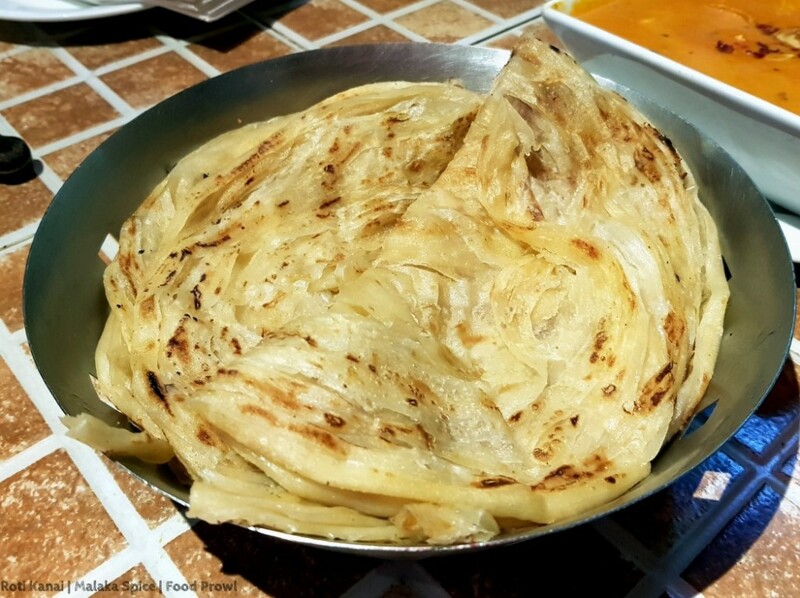 Malaka Spice has set its own benchmark so high in terms of quality of food and service that the only competition it seems to have is probably themselves to contend with. 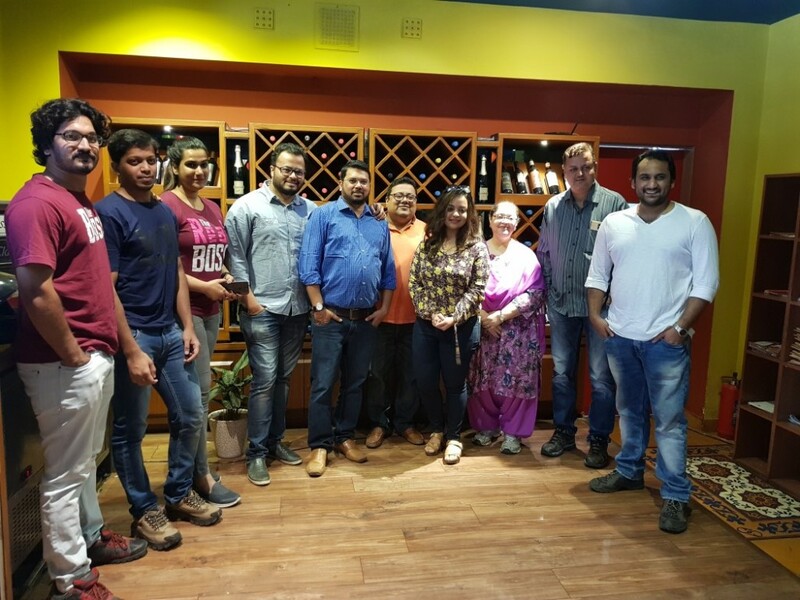 Food Prowl Team was invited for a food tasting Malaka Spice, Baner which also houses The Tap Room, a very high-spirited place serving beers from best breweries in Pune – Effingut, Independence, TJ’s, Kimaya and more; along with their signature South East Asian Food. We were served a variety of dishes from the regular menu. Top Hats, an all-time favorite. 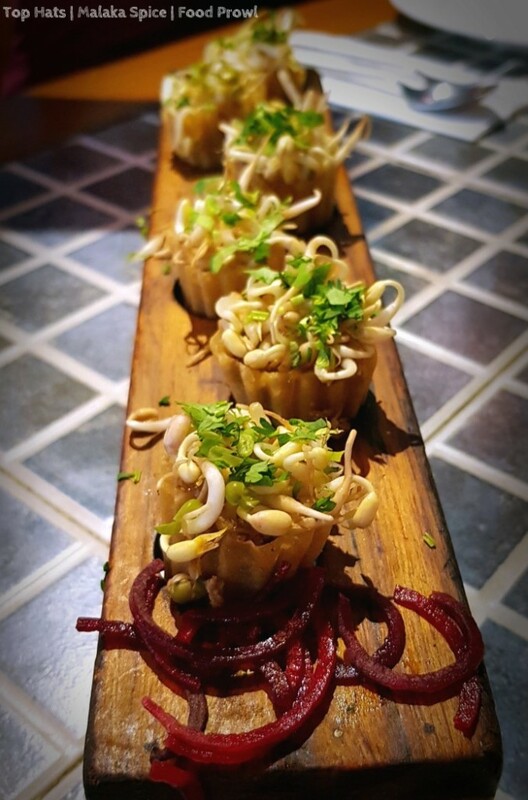 Tiny crisp pastry buckets filled with chicken, mutton, duck or veggies topped with sprouts, choose the main base of your choice and enjoy this multi textured delicacy. 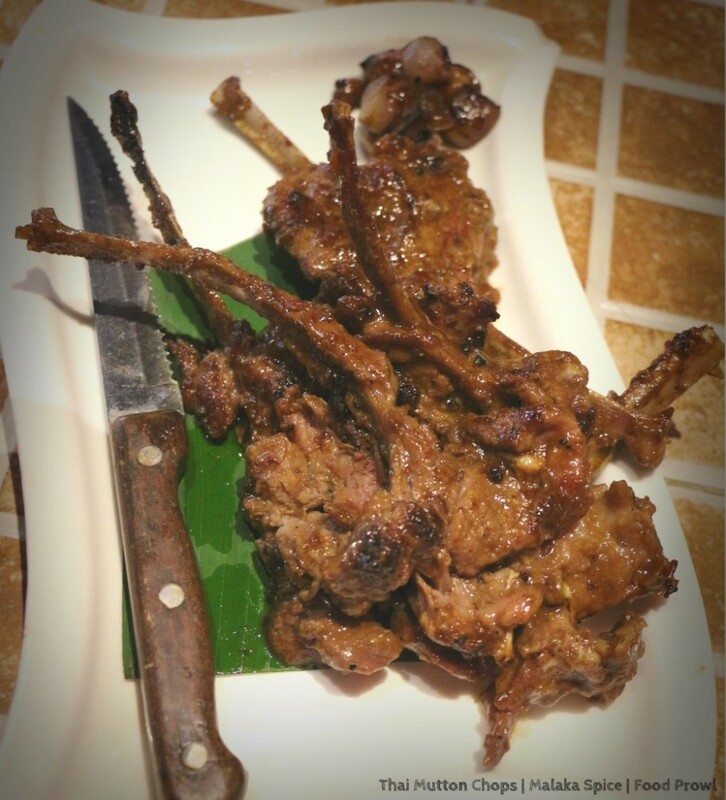 Thai Mutton Chops, meaty tender chops in peppery flavored marinate, grilled to perfection, the freshness of herbs made it irresistible. 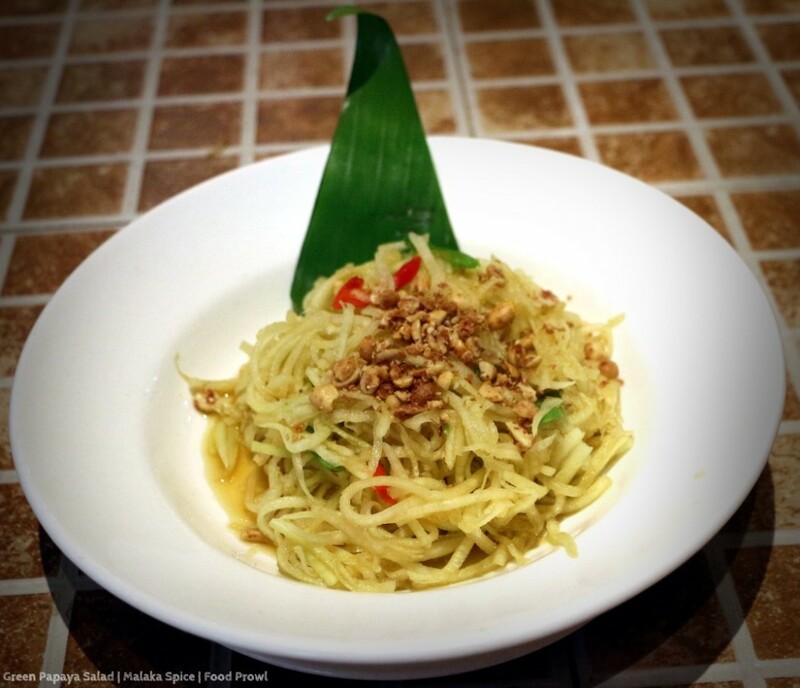 Tangy Green Papaya Salad has a chilli hit with sourness from ample lemon juice and roasted peanuts. Simple stuff like this is trademark of Asian food, and this salad surely impresses. 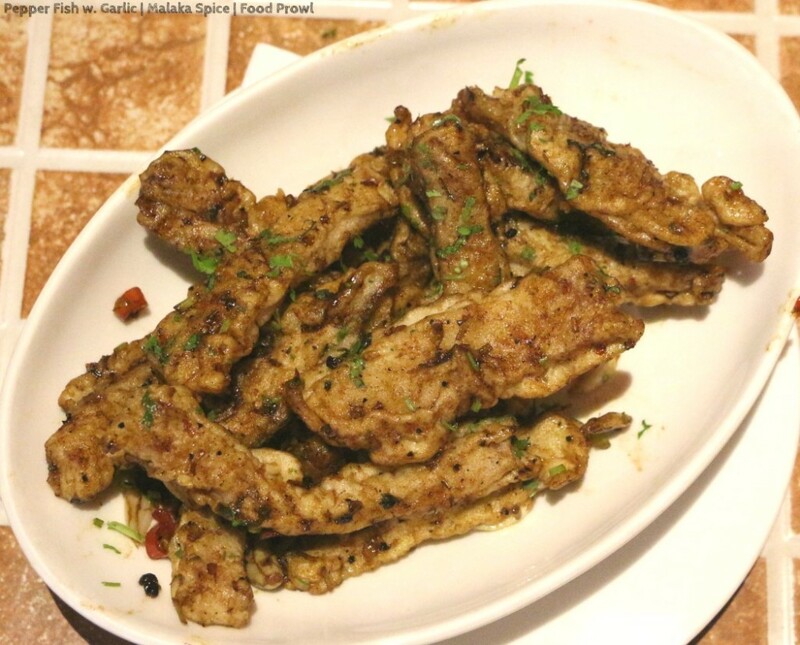 Pepper Fish with Garlic, batter coated deep fried fish strips tossed in spicy dressing. 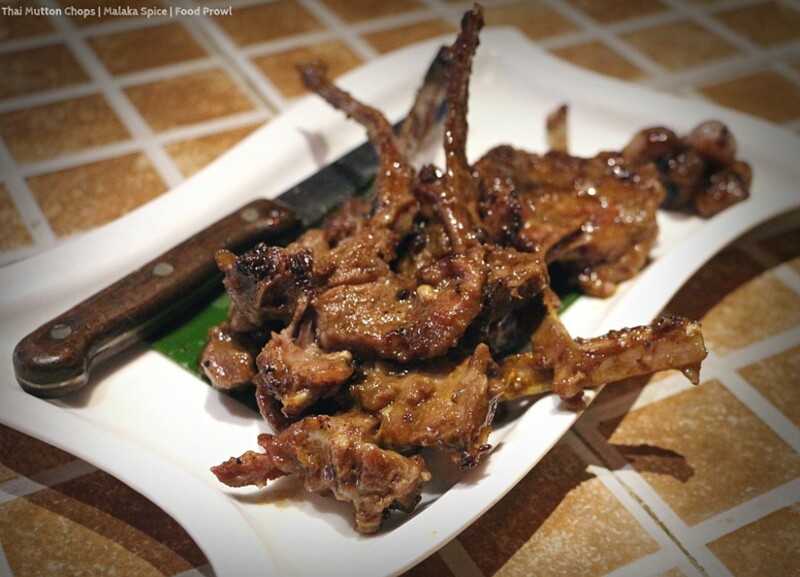 Malaka Spice throughout the year also comes up with season wise special menus in addition to the regular menu. 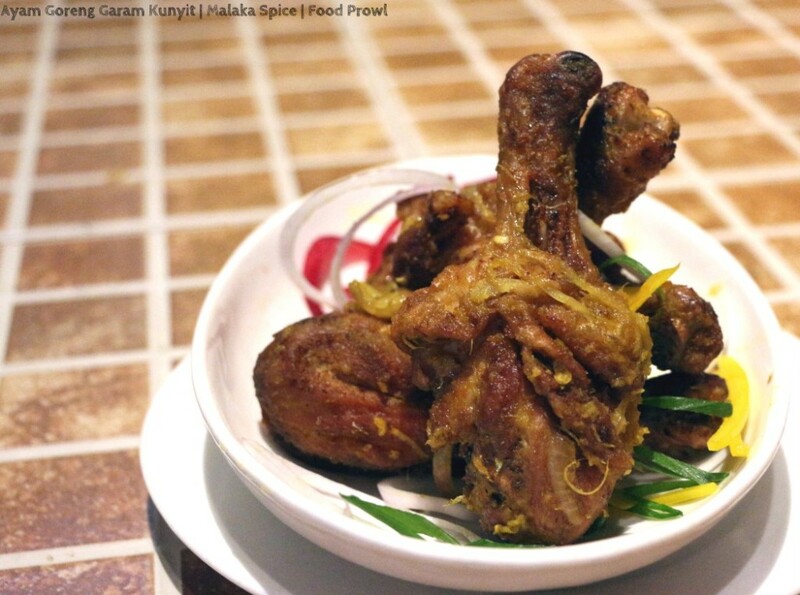 Ayam Goreng Garam Kyunit is quite a tongue twister to pronounce, the dish consists of deep fried chicken legs, but that’s about it, there are no flavors or taste. 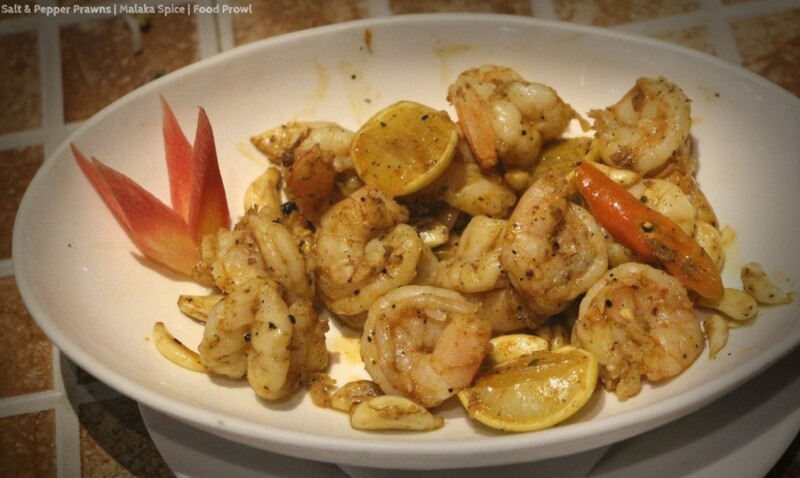 Salt & Pepper Prawns, another simple yet very impressive dish, light flavorful with loads of garlic, we recommend this for prawn lovers and do not miss to squeeze the lemons to enhance the flavors. 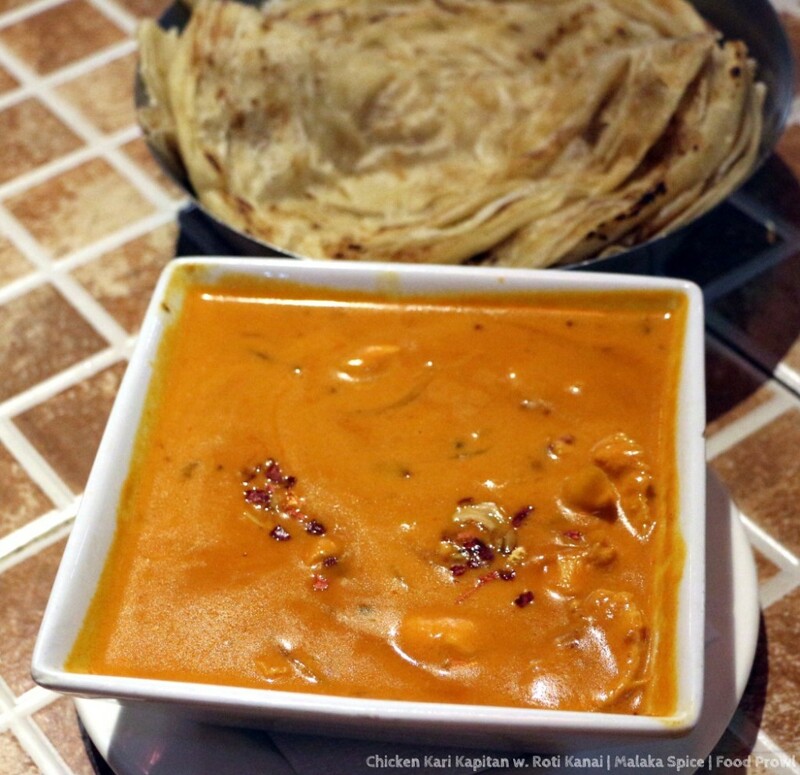 Kari Kapitan with Roti Canai, is a coconut milk and cashew nut base curry with over 20 delicate herbs and spices that give it a magical flavor and Roti Canai complements it perfectly. The Burnt Garlic Rice and Labour Curry is also a good combination. 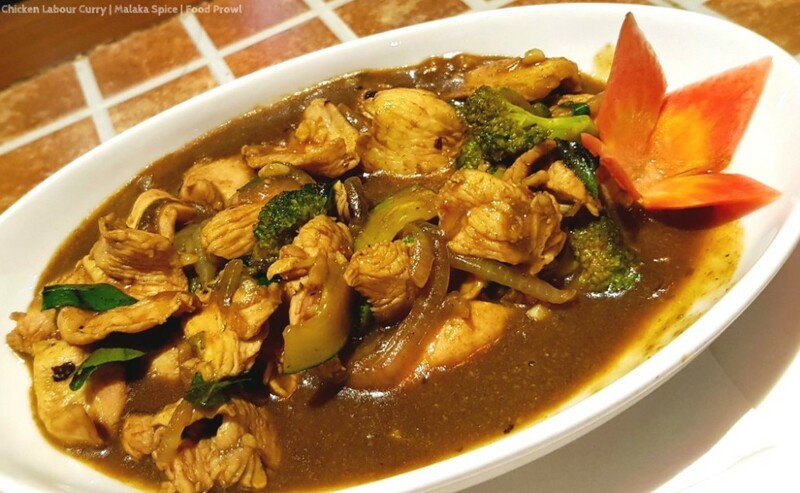 If coconut milk is not your thing, this would be the perfect curry to order. Alas! After all the food the part we all mostly eagerly look forward to – Dessert. 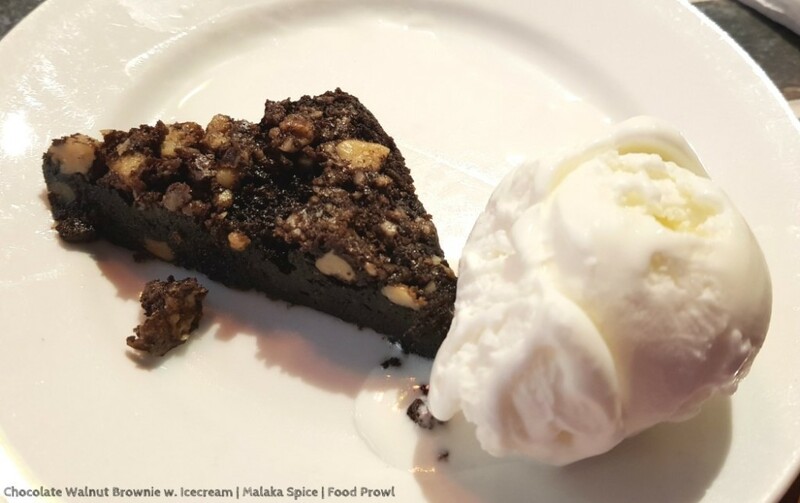 We were served warm gooey Brownie with Ice cream which was enough to satiate our sweet tooth. Kimaya Beers including Vanilla Porter, a favorite of many were served at regular intervals. Special Thanks to Praful Chandawarkar, Ms. Anuja Bhondwe Sahu and Ms. Tanya Joshi for inviting and hosting us.